Having wasted our own money and precious sleep on disappointing pillows in the past, we’d had enough: there must be a better pillow, it’s important! We set out to learn all about what makes a good pillow and tested every pillow we could afford. Publishing our findings, we were amazed by the interest; so many people wanted to know more and even friends asked for our advice. Whilst the perfect pillow was still out there, the hunt would go on and so Pillow Advisor was born. Click on the menu above for pillow reviews, advice, tips, buying guides, top 10s and everything possible to help you choose the pillow you need. 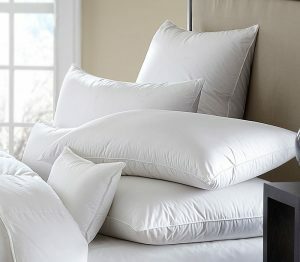 See the best pillows which have scored highest in our reviews. 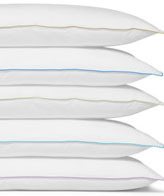 These are the very best pillows we’ve ever tried.